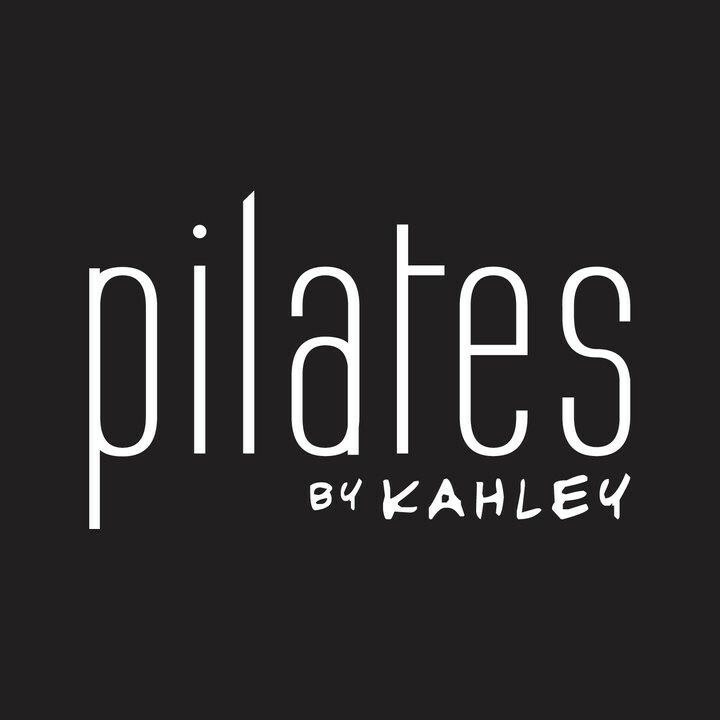 Start taking classes at Pilates by Kahley and other studios! You will be taken through a workout using the jump board a prop added to the reformer. This class is designed to increase your heart rate and promotes fat burning results! There are no upcoming “Jumpboard Cardio” classes on this day. **PLEASE NOTE** You MUST have Reformer experience for the Reformer classes!! Tennis shoes are recommended for Mat Reformology. For your FIRST visit arrive early to fill out a waiver and for a tour of the facility. We provide towels and bottled water for all of our guests! Thank you for the positive feedback! It's always a pleasure to have you in class! Awesome! We love to know that the workouts are effective! Thank you! Thank you and happy you had a great workout! This was such a fun class on the reformer; great for the legs and the core. Kahley made it a challenge, while at the same time easy to follow. Happy to hear you got a great workout!! Jumpboard cardio is one of my favorite classes at Kahley's studio -great way to burn lots of calories &amp; have fun while doing so! A lot of fun.. Will be hobbling and swearing for the next few days but love that feeling. Can't wait to do it again!